Live Your Best Life with V103 at Black Women's Expo! 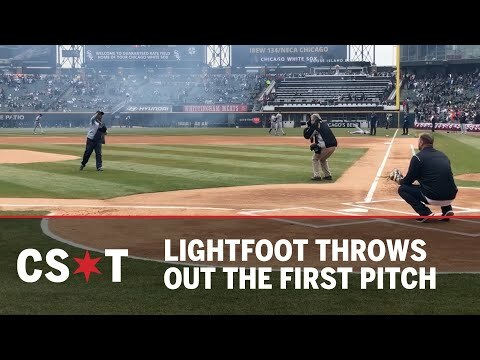 Mayor-Elect Lori Lightfoot Throws Out the First Pitch... Kinda! The Ladies of V103 at The Black Women's Expo! It's Down to the Wire... Voting Time on Tuesday! Turn Down the Lights... for Earth Hour!